This North York Moors walk includes a further stage in the series of circular walks on the theme of the Cleveland Way. 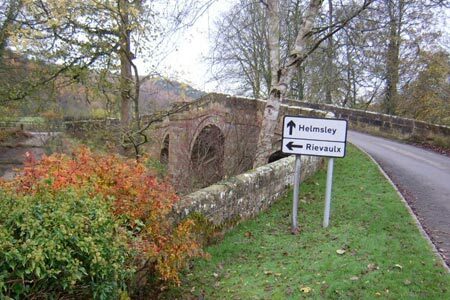 This route takes in a short section of the Cleveland Way between Cold Kirby and Rievaulx Bridge and provides an excellent taste of the scenery in this area. A GPX File is available for download (see walk description).